All in One Builders is a local and Veteran owned company that offers the highest quality products and services. We are the premier West Michigan roofing, siding, replacement windows, garage and pole barn building contractor, located in Grand Rapids, MI. Contact us today for a free estimate. 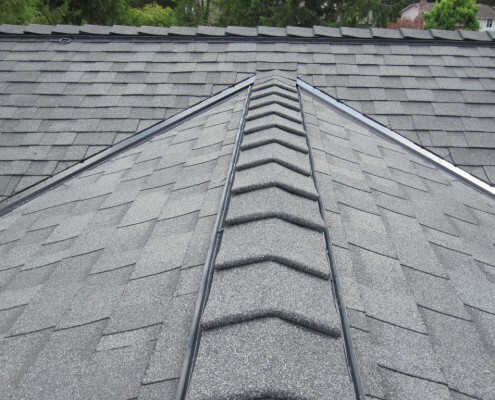 We use products with lifetime warranties from GAF™, Certainteed™ , Quality Edge™ , Matterhorn Metal Roofing™, Alside and more. 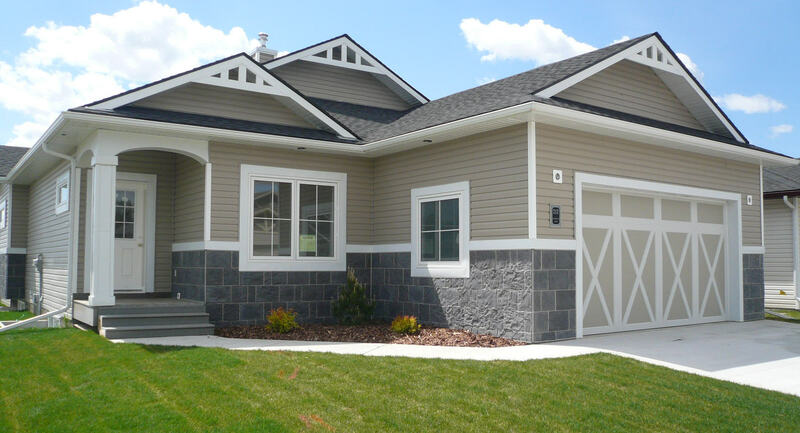 Whether you need a new home, Interior Services or Exterior Services, contact All in One Builders. Check out our rating on Thumbtack! Check out our rating on HomeAdvisor! 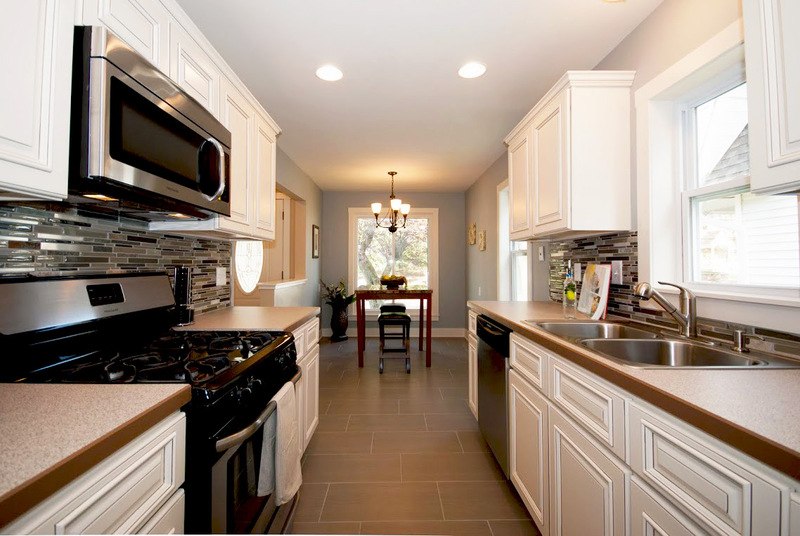 Check out our ratings on Houzz! Check out our rating from the BBB! 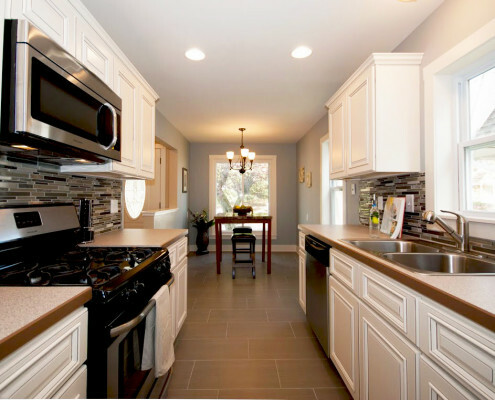 All in One offers a full range of cabinets, tops and flooring for any remodeling project. 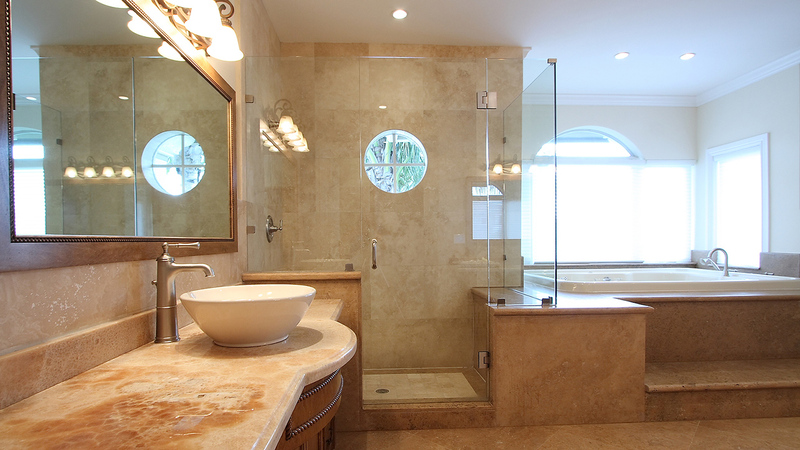 We will work with you to design the perfect space for your needs. 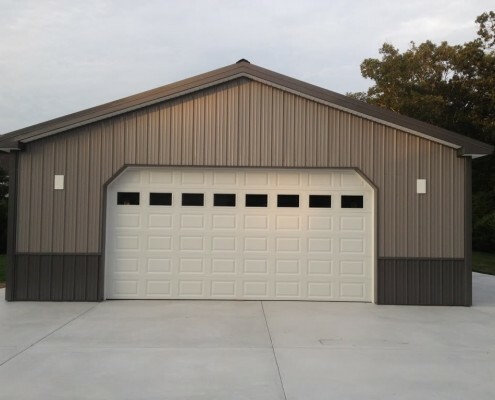 All in One offers custom-built pole barns to suit any need, whether it’s a simple garage or storage shed, or large agricultural storage, horse barns, vehicle garages, sheds and workshops. Only the top 3% of all roofing contractors have qualified as Master Elite™ contractors, and All in One Builders is proud to represent West Michigan roofing companies. 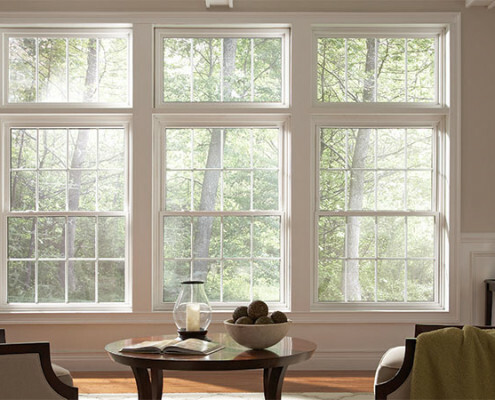 All in One offers a variety of custom-fit, maintenance-free, energy-efficient replacement windows, proven to reduce heating and cooling costs.